Forth Bridge from North/East Inverkeithing, Fife, Scotland. Oblique aerial photograph taken facing South/West. This image was marked by AeroPictorial Ltd for photo editing. Description Forth Bridge from North/East Inverkeithing, Fife, Scotland. Oblique aerial photograph taken facing South/West. This image was marked by AeroPictorial Ltd for photo editing. 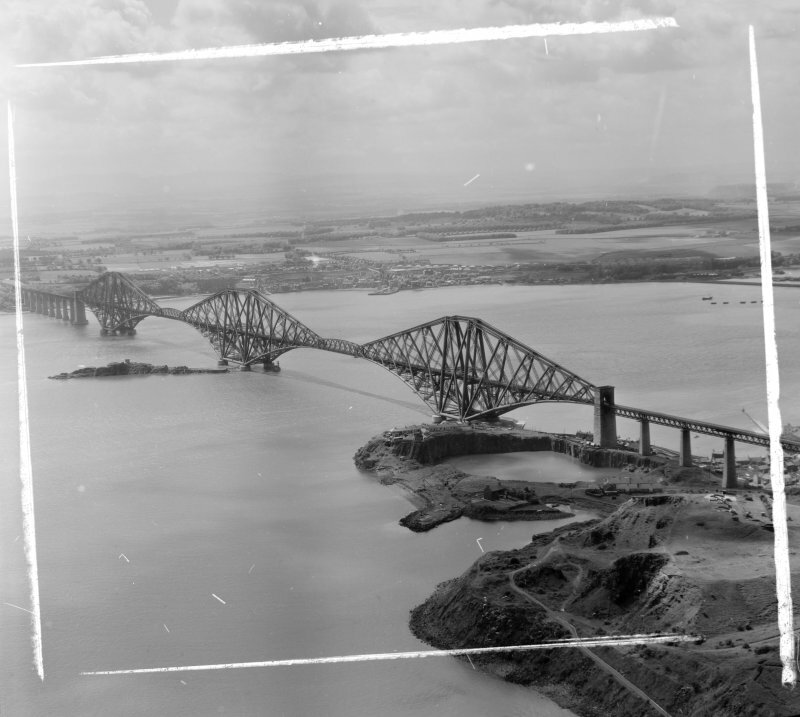 > Item Level (SC 1437887) Forth Bridge from North/East Inverkeithing, Fife, Scotland. Oblique aerial photograph taken facing South/West. This image was marked by AeroPictorial Ltd for photo editing.